The best fluffy low carb donuts | Super easy recipe. 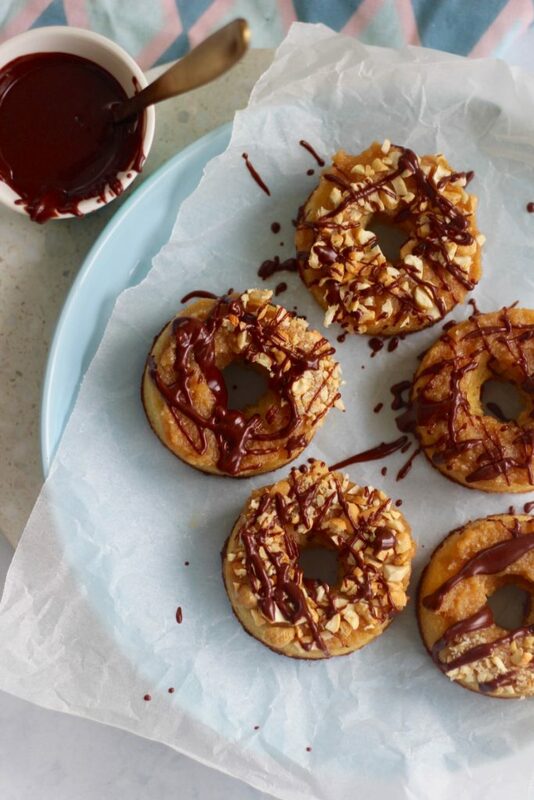 These fluffy low carb donuts are about to blow your mind and taste buds. And yes, they are actually fluffy! We know, we were pretty shocked (and stoked) ourselves haha. This easy recipe is brought to you by out FAVES, Supabarn. If you’re in Canberra or Sydney, check them out! Ok, let’s talk low carb donuts! Carla was having one of those, I do not want to do computer work days so she ended up baking 3 new sweet treat recipes. 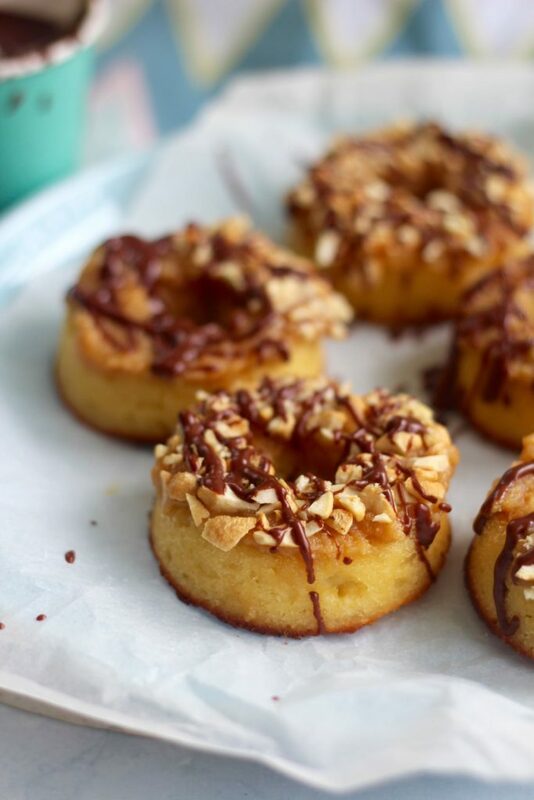 The star of this baking session was definitely the low carb donuts… without a doubt! I (yes it is me… Emma, writing right now) got home and I was starving for lunch and the donuts were just sitting in a pile on the bench. And I went to town! Best lunch ever! The low carb donuts are actually fluffy! Yes, the donuts are actually fluffy not like lots of other rock hard paleo cakes (haha, they are still delish but wow fluffy is good and kinda wins). Due to the fluff factor we think this recipe would also make the most delish cupcakes. On another note, we want to discuss the icing/frosting/best thing ever. Yes, it’s time to drool! The donuts were yum on their own BUT with this frosting, everyone will be in a happy place. We used xylitol in the low carb donut recipe, we’ve been testing it out because the keto diet is blowing up the internet. 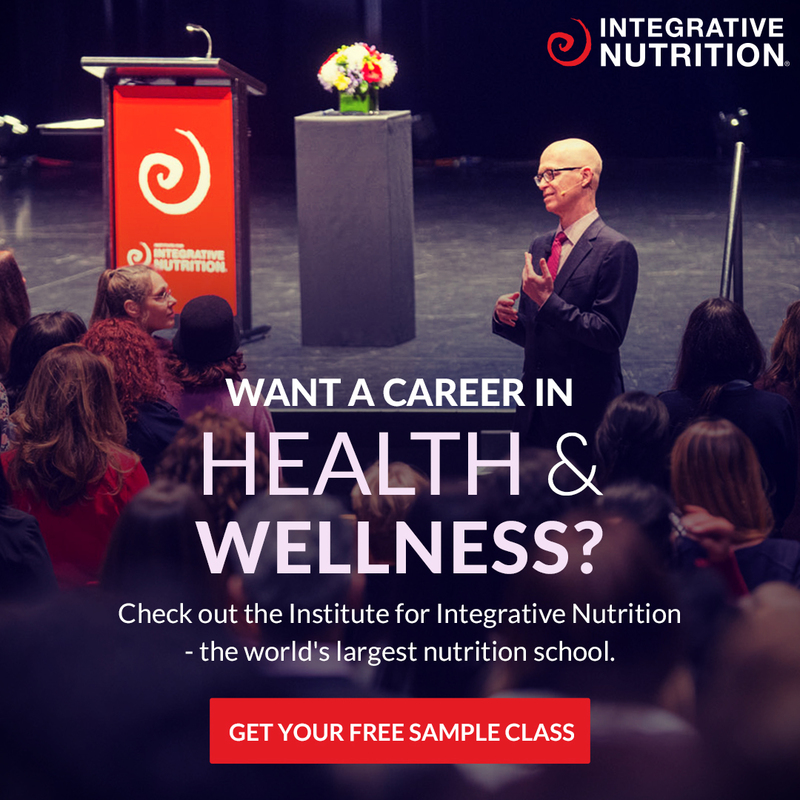 We first heard of the keto thing through our good friend Jimmy Moore (we love this guy!). We were on his podcast a while back, check it out HERE. The xylitol might not be your healthy sweetener preference, there are pros and cons to every sweetener. So if it’s not your thing, just swap to your fave sweetener! Honey and maple syrup are always deeelish! Some other low carb recipes we’ve made with xylitol are these keto cookie dough bites and also these keto brownies. Mega yum times. Don’t forget this recipe (and hundreds of others) is also on the app! If you haven’t downloaded it yet check it out over HERE! 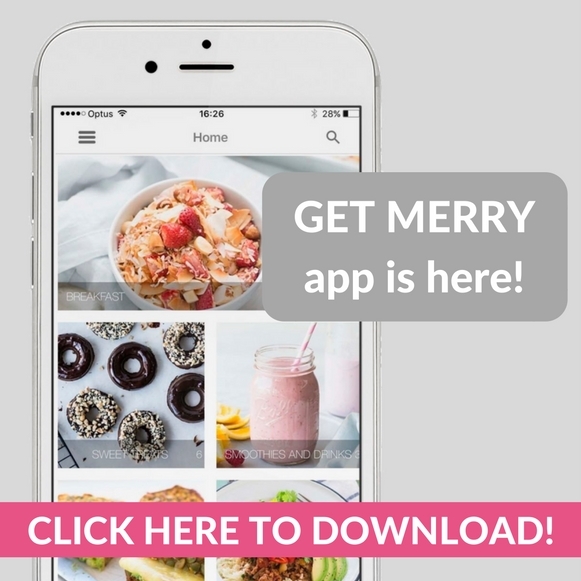 It’s available on iPhone, iPad and Android! Ok, enough said. If you make the fluffy low carb donuts don’t be shy! Share a pic with us on social media! We love seeing your delish Merry pics. Preheat oven to 180°C (350°F) and grease a donut tray OR just use a muffin tray with patty cakes. In a large bowl add the almond meal, coconut flour, xylitol, baking powder and salt, mix well. In your blender or mix master, whiz the coconut milk, butter, eggs and vanilla until smooth. Spoon out the batter into the donut tray (it will make around 8 donuts). Place into the oven for 15-20 minutes or until golden and cooked through. Place all ingredients into your blender or food processor and whiz until super smooth. 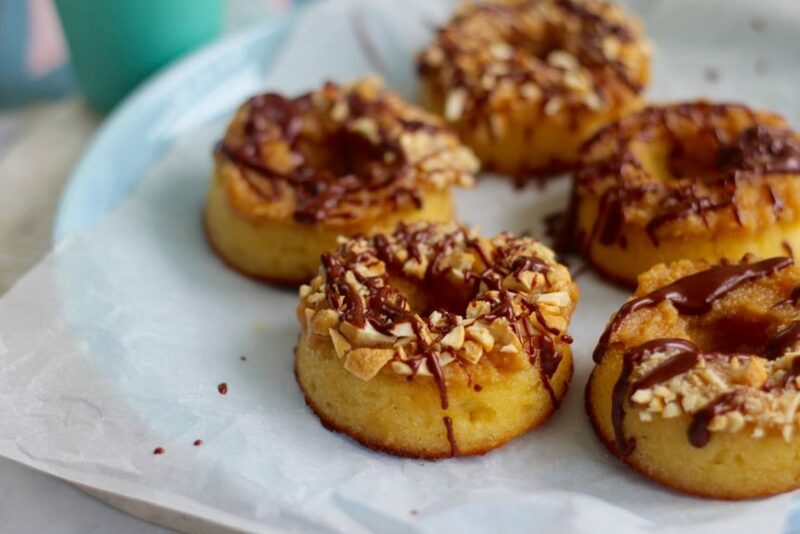 Spread lots of frosting on top of each donut, then if you're extra fancy, sprinkle with nuts and drizzle with sugar free chocolate! We only work with brands and people we love. Get in touch if you have any questions! And check out Supabarn, coz they rock.